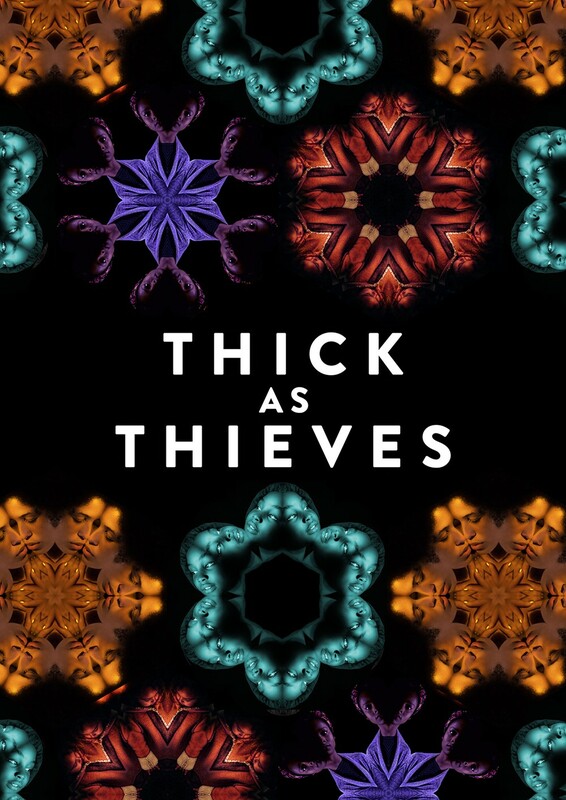 Thick as Thieves, co-produced by Clean Break and Theatr Clwyd and written by Katherine Chandler, will tour the UK in November 2018. This tense, revealing play explores what it means to care for one another and asks who, in a time of increasing disconnect, we expect to look after us. Clean Break was set up in 1979 by two women prisoners who believed that theatre could bring the hidden stories of imprisoned women to a wider audience. Still the only women’s theatre company of its kind, Clean Break has remained true to these roots and continues to inspire playwrights and captivate audiences with groundbreaking plays on the theme of women and crime. « How can art create a less violent society?